First degree in Medicine at the Technion. As a student in the Program, Ido was able to start his research in the lab he is doing my PhD today, a Biochemistry lab, in the general topic of proteins turnover. 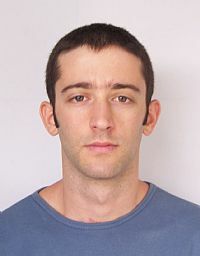 Today (2012): Ido is working on his PhD. In 2-3 years he will get back to the Medicine studies.